In a recent letter to the North Coast Courier – available to read here – Lyn Streatfield expressed her valid concern for drunken behaviour along the promenade on weekends. 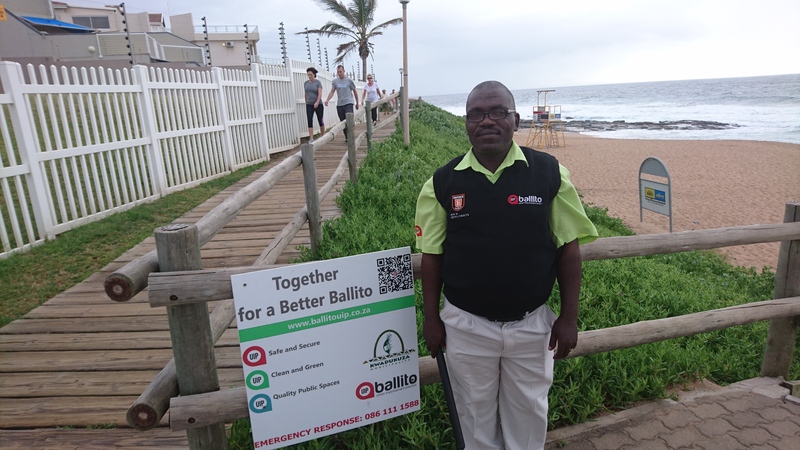 At the same time however, she also noted the efforts of UIP staff member Andile, in trying to keep the promenade clean and safe, thereby bettering her experience. 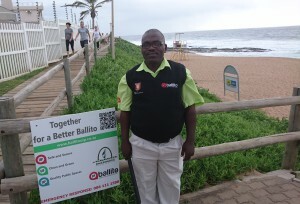 Thank-you to Andile and other members of the the UIP team who are visibly changing the face of Ballito. It must be noted that the UIP is all too well aware of the challenges of drunken behaviour and is pushing the relevant authorities to help with the enforcement of by-laws.